It may seem odd for the CEO of a review site to take a stance against star ratings, but I believe they receive far too much emphasis. Don't get me wrong. They have their place. 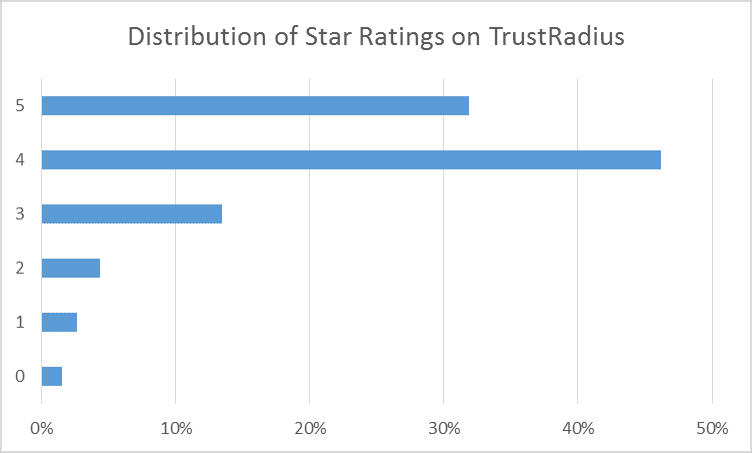 In an era of content scanning and low attention spans, star ratings give a quick visual representation of sentiment. They do however need to be considered in context. Reviews aren't just for prospects and customers. If you're a marketer, reading in-depth reviews is one of the best ways to identify opportunities to shine, areas to shore up, and conversations to steer away from. Thanks for your comment Brian. Very true.